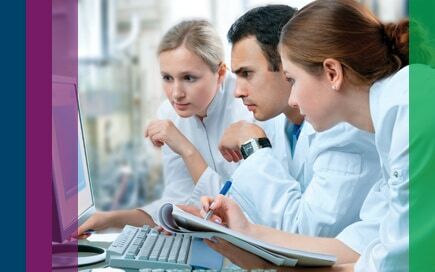 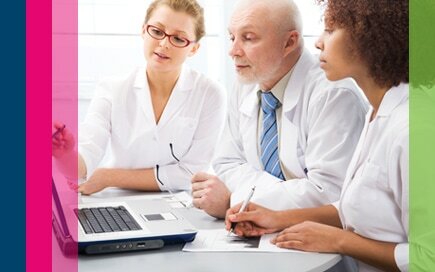 Designed to improve operational excellence in molecular pathology, clinical genetic labs, and research labs, Agilent Alissa Clinical Informatics Platform streamlines your data analysis and variant assessment workflows-providing first-class support from raw reads to draft reports. 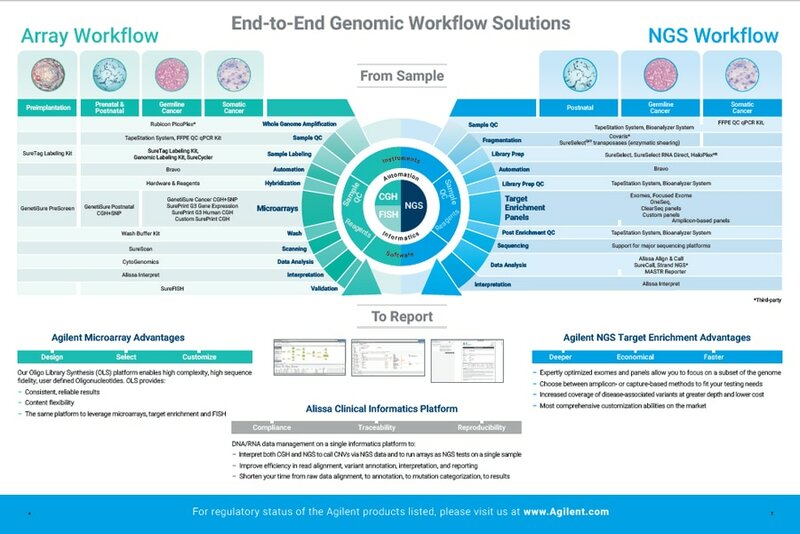 Drive raw NGS data to called variants with scalable data analysis that saves time, seamlessly integrates analysis pipelines with variant assessment, and delivers robust algorithms on the Alissa Clinical Informatics platform. 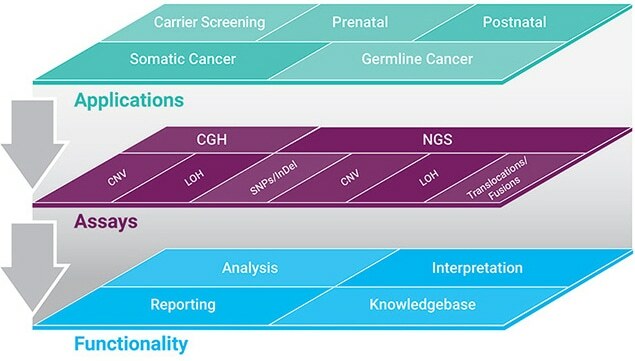 Efficiently triage, curate and report genomic variants, whether from NGS or arrays, on the Alissa Clinical Informatics platform. 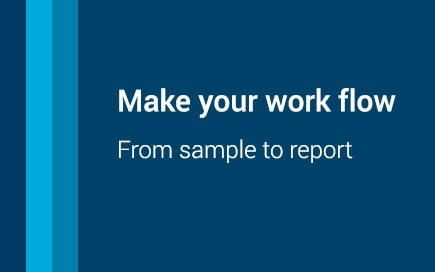 SOPs end-to-end at every step of the way.